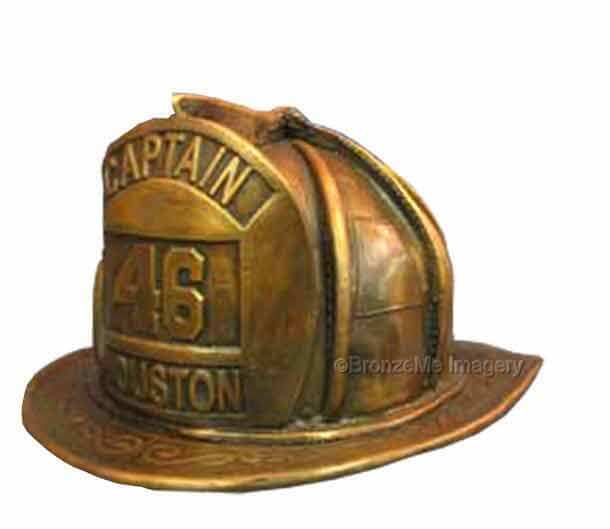 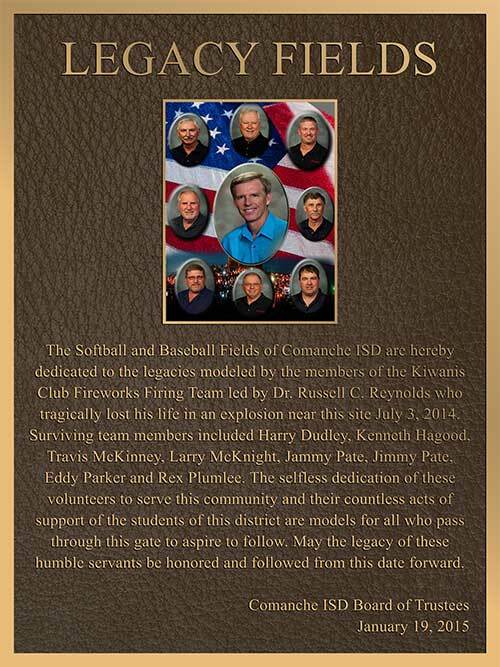 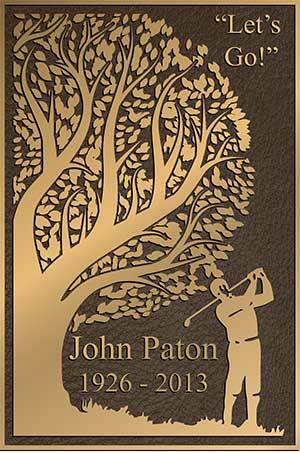 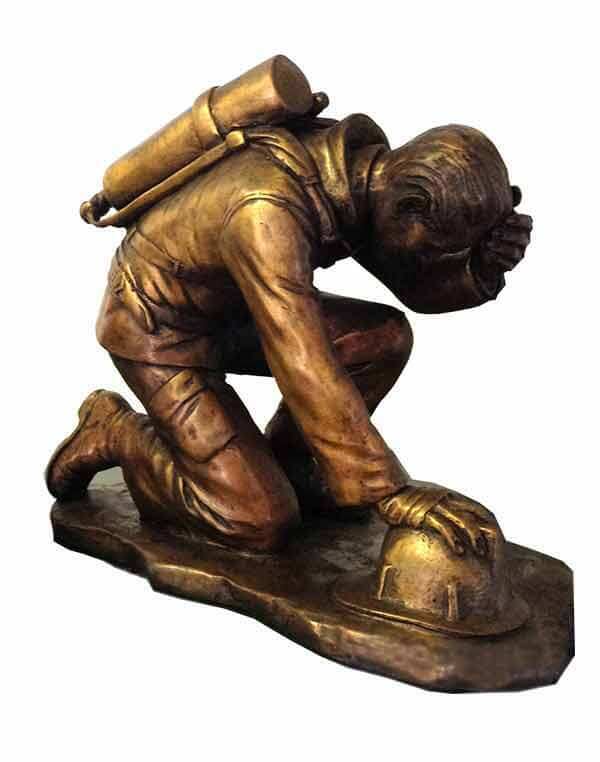 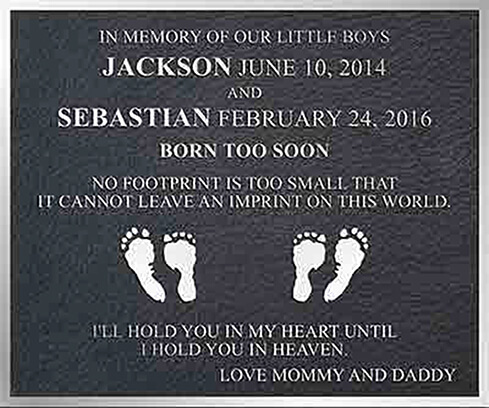 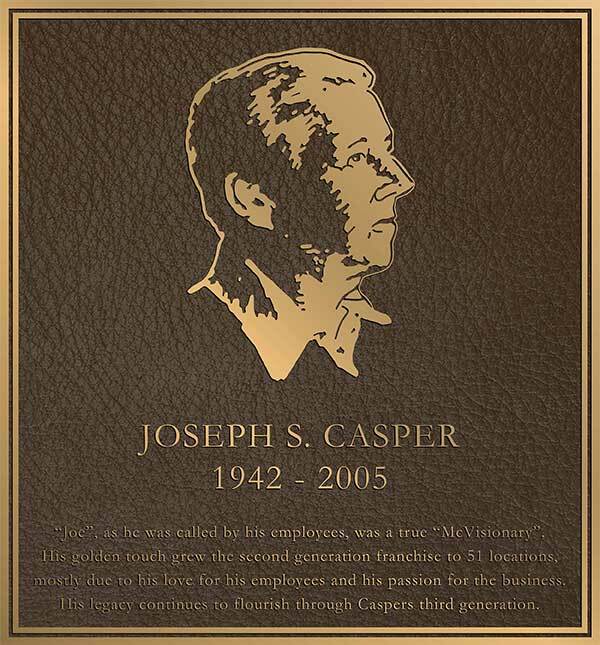 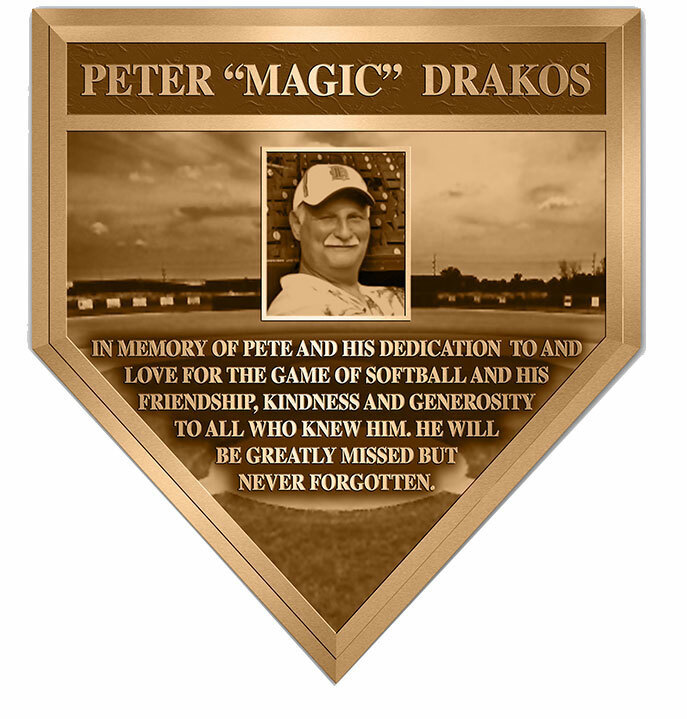 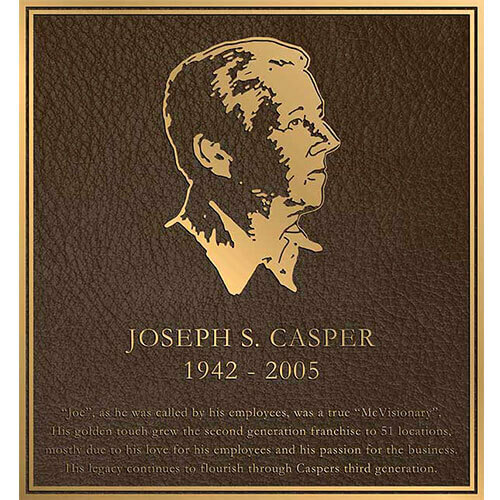 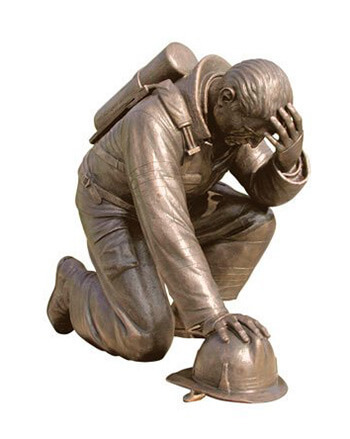 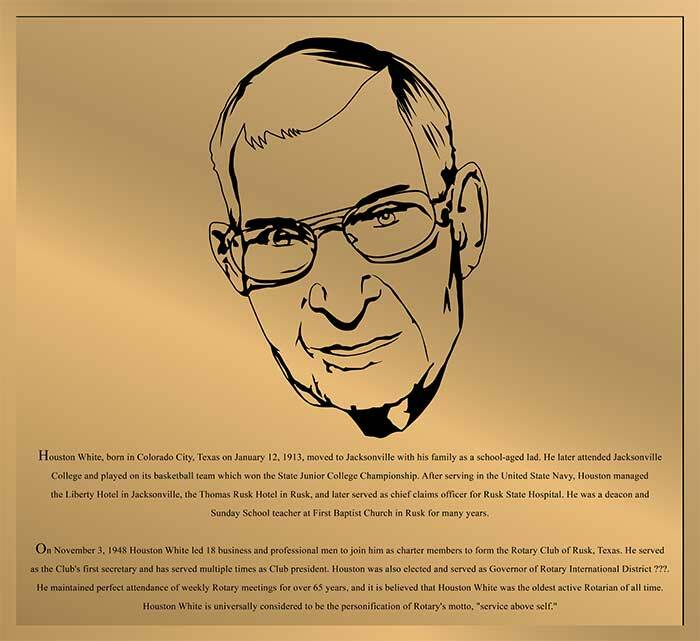 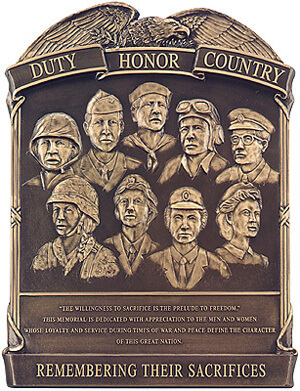 Bronze Baseball HomePlate Plaque | ImageCasting background. 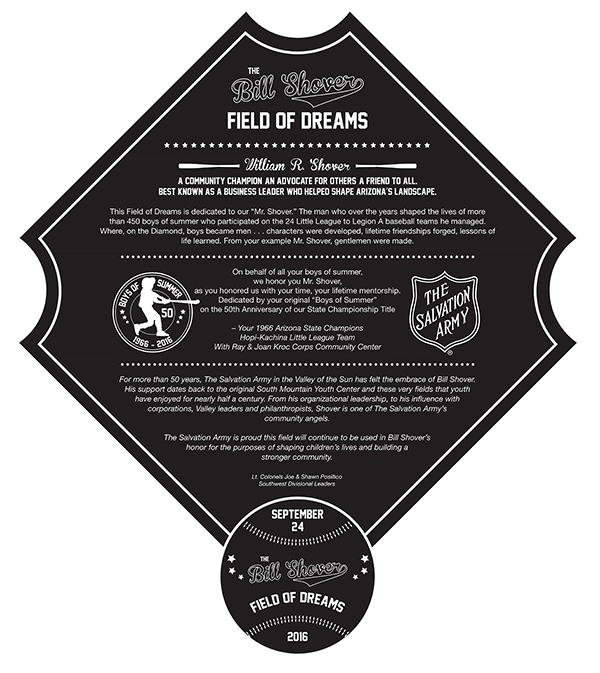 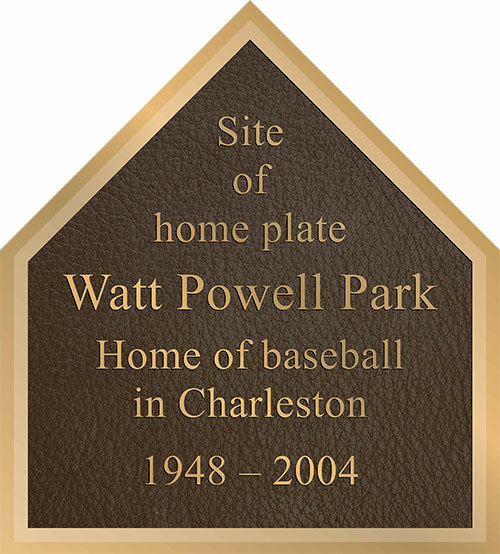 Baseball HomePlate Plaque| Color Image background. 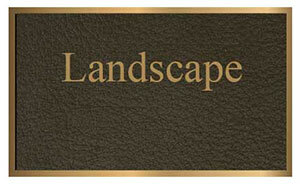 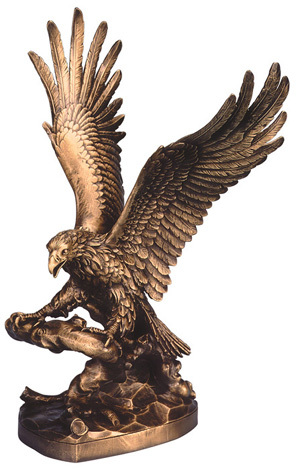 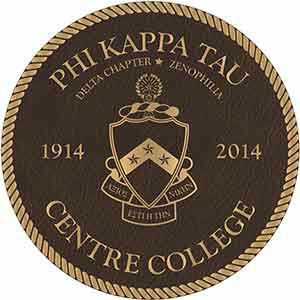 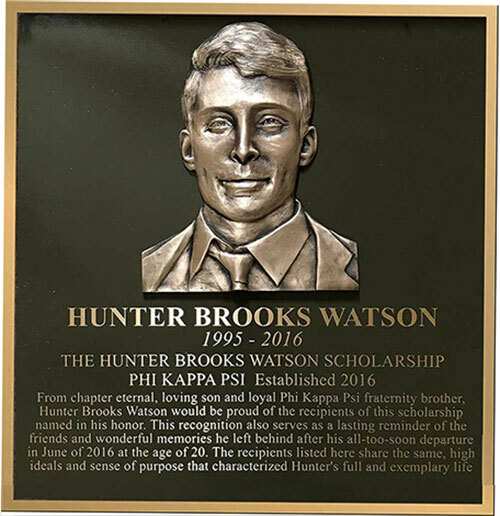 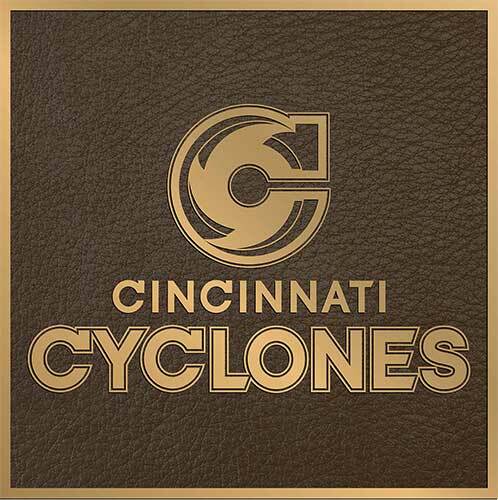 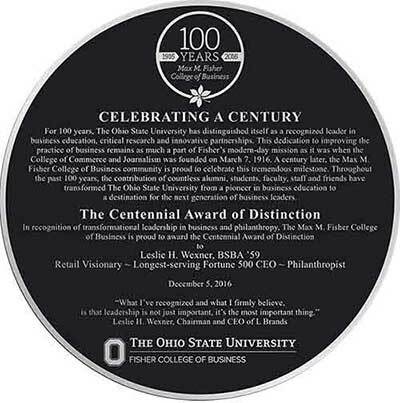 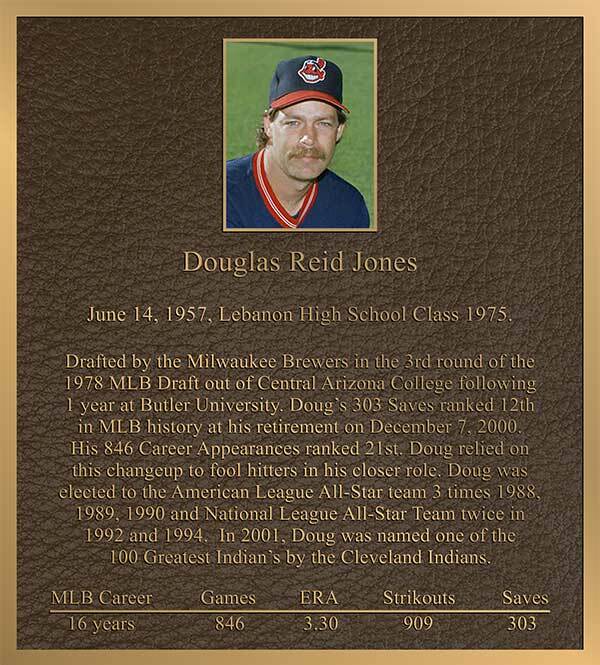 Bronze University Baseball HomePlate Plaque| Brown Leatherette Finish. 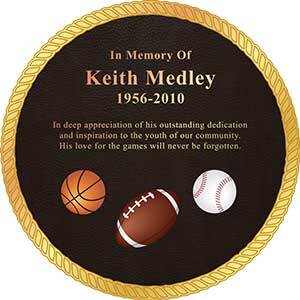 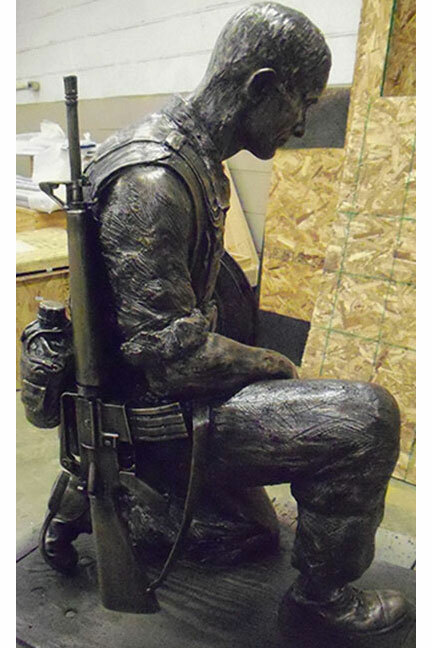 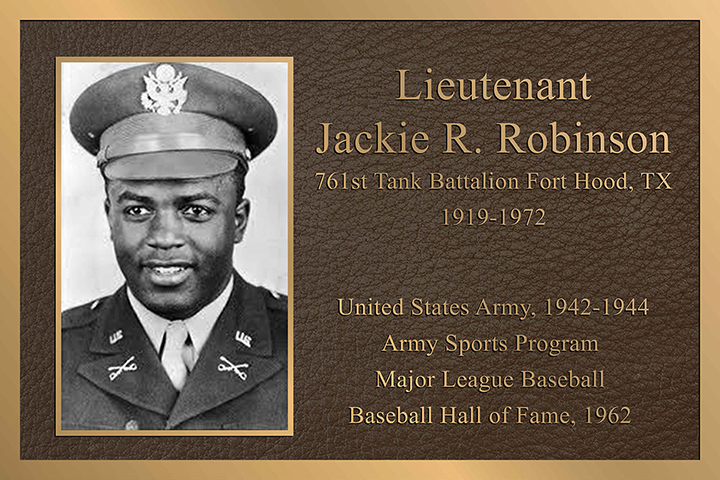 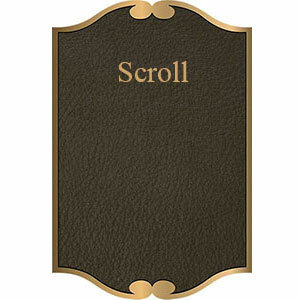 Bronze Baseball HomePlate Plaque| Brown Leatherette Finish. 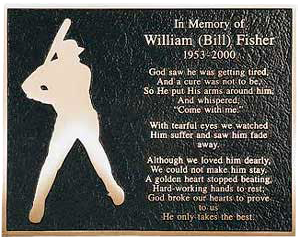 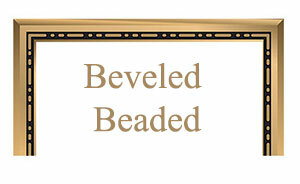 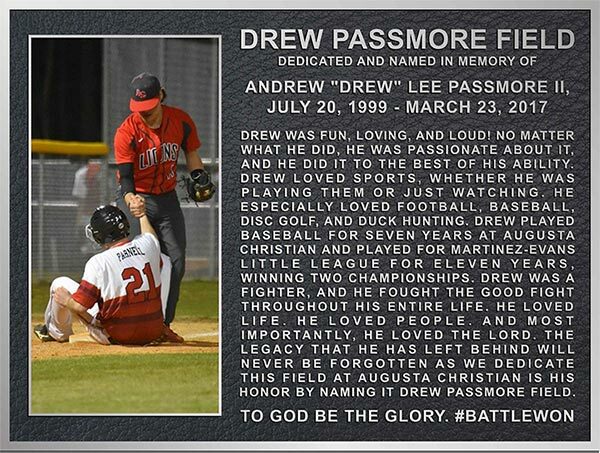 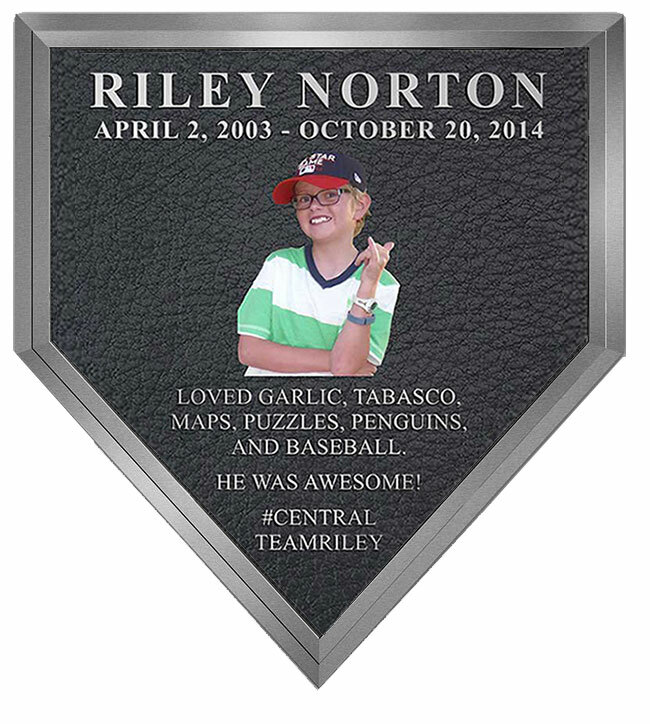 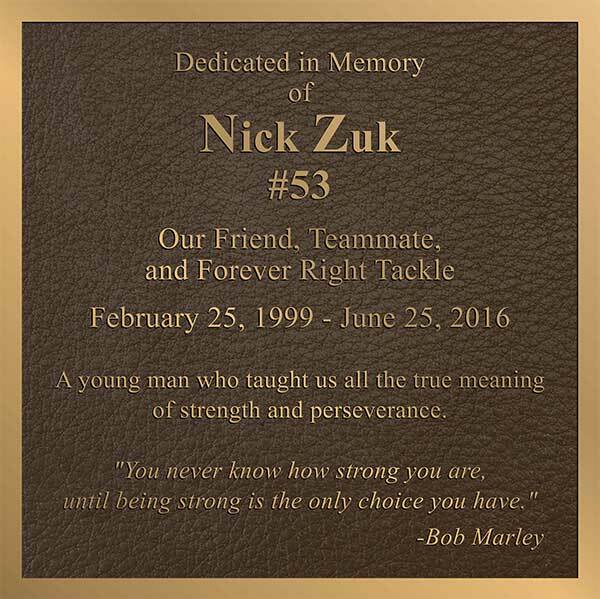 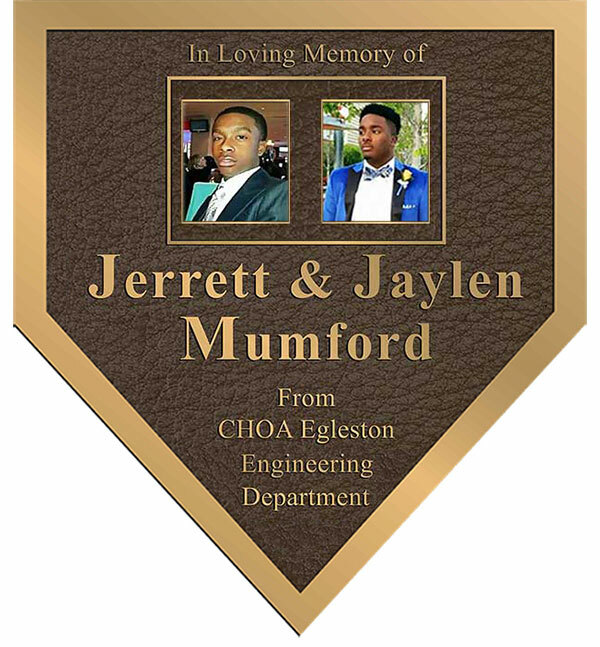 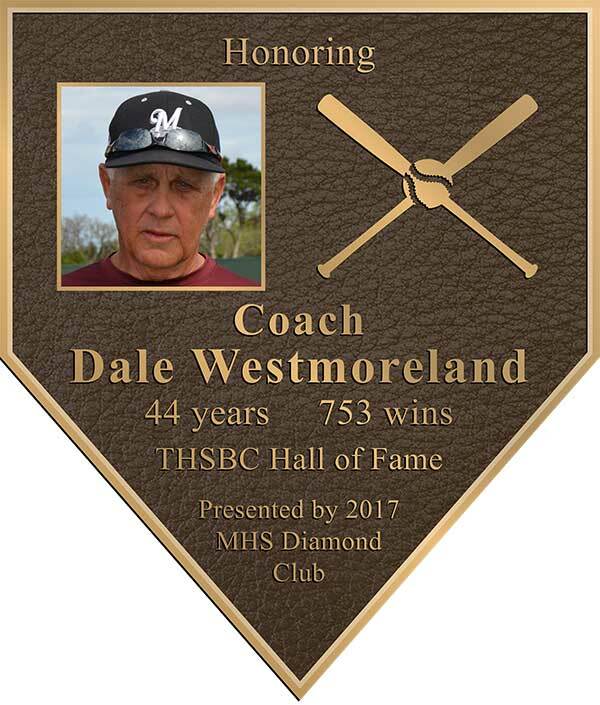 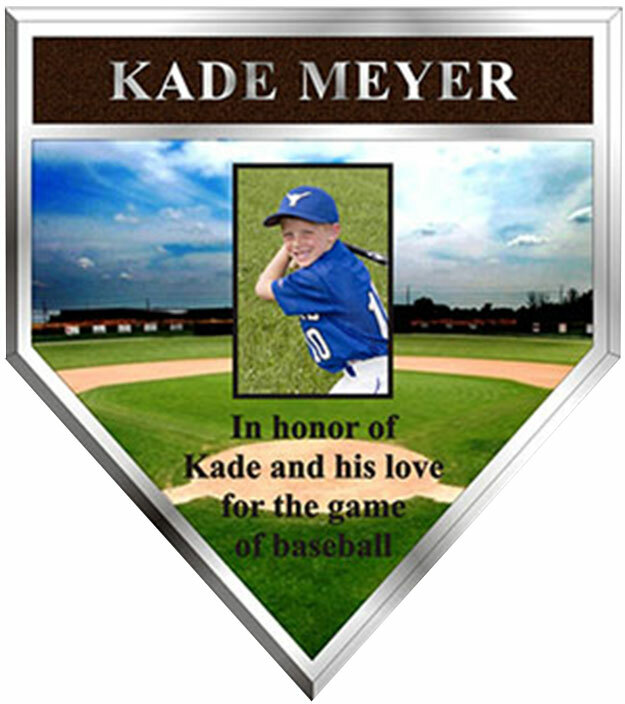 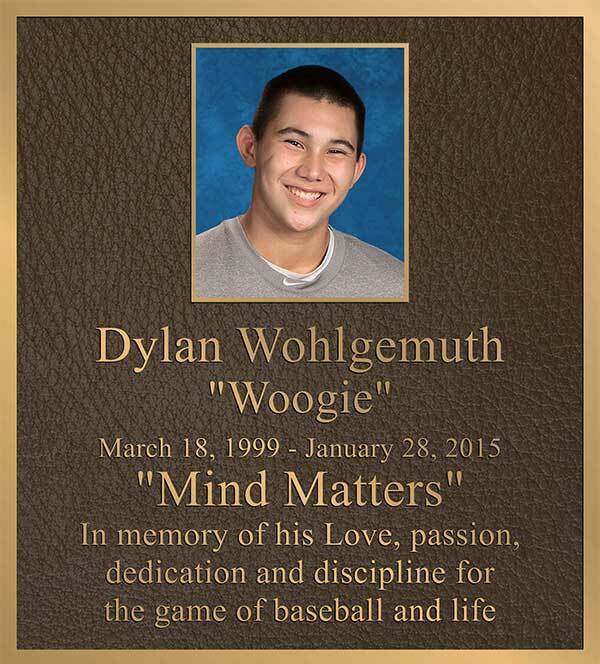 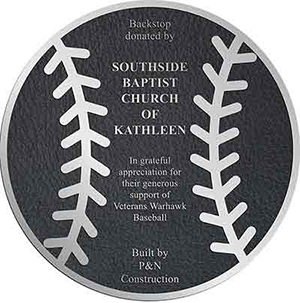 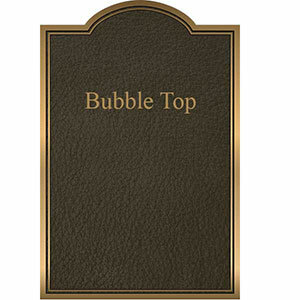 Aluminum Baseball HomePlate Plaque| Black Leatherette Finish. 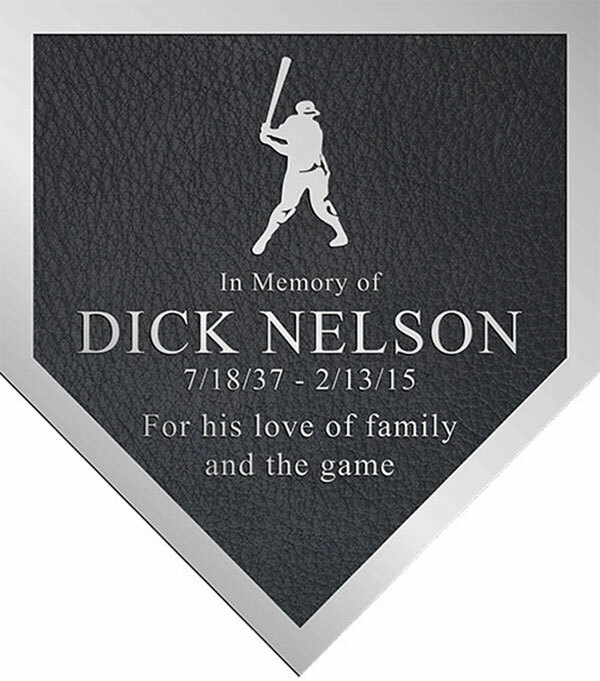 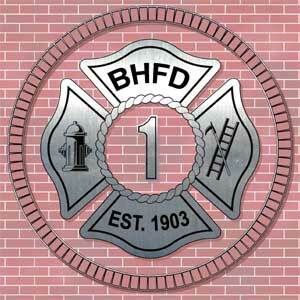 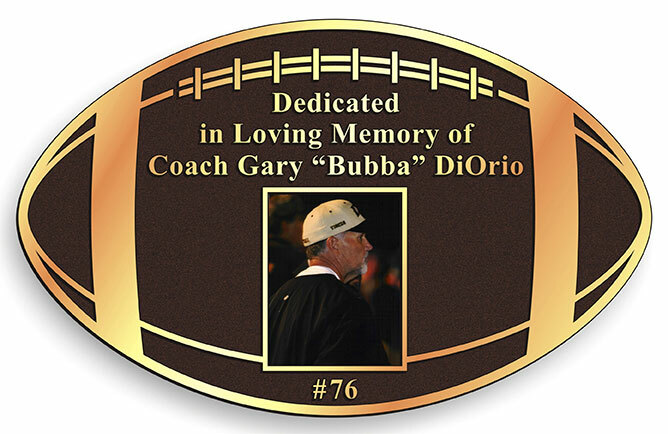 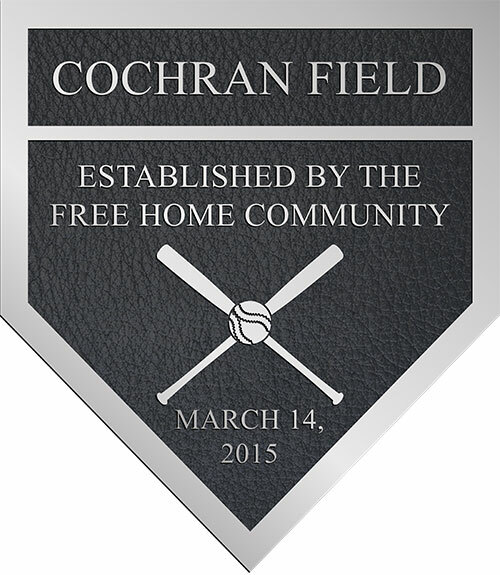 Aluminum Baseball HomePlate Plaque | Raised silver logo | Black Leatherette Finish. 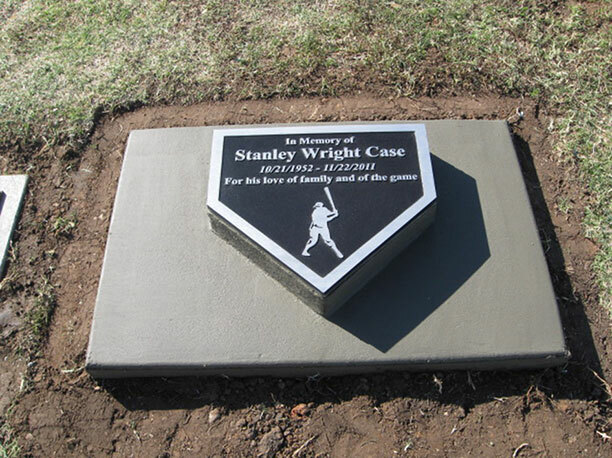 Aluminum Baseball HomePlate Plaque, installed in concrete and ready for dirt to be flush in the ground. 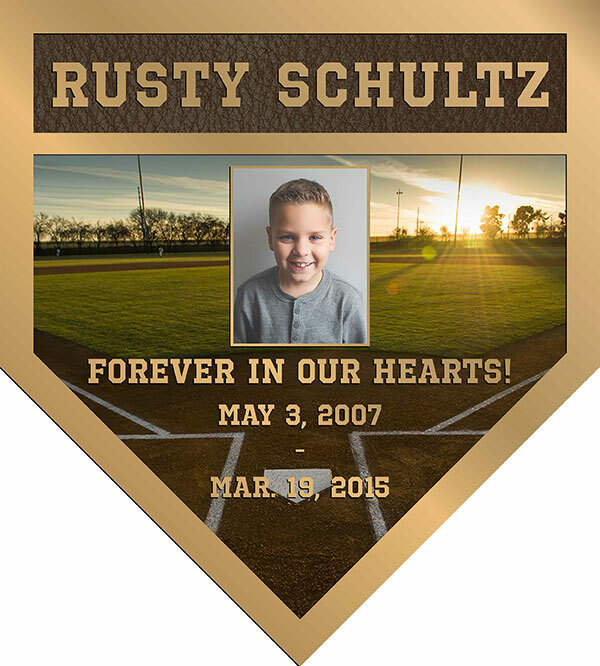 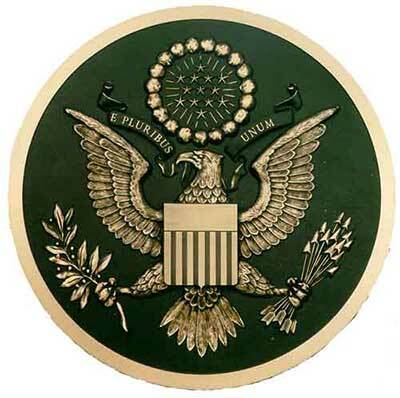 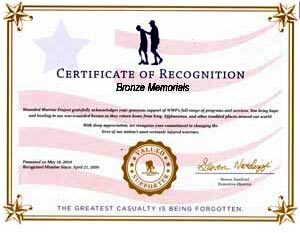 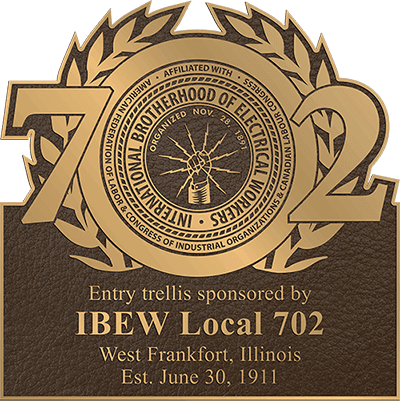 Bronze Inverted Baseball HomePlate Plaque| Brown Leatherette Finish. 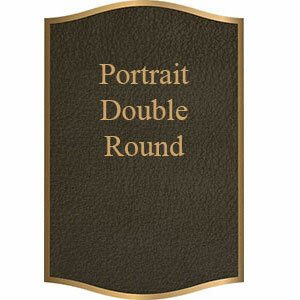 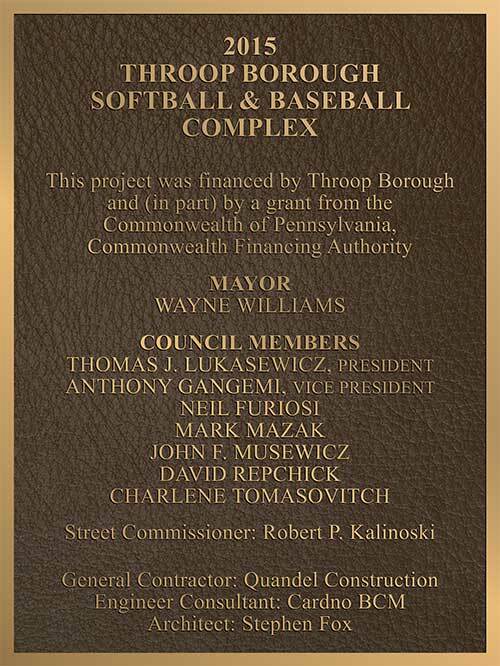 Bronze Color Photo Baseball Plaque| Brown Leatherette Finish. 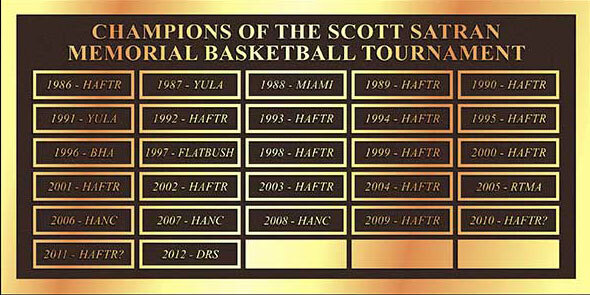 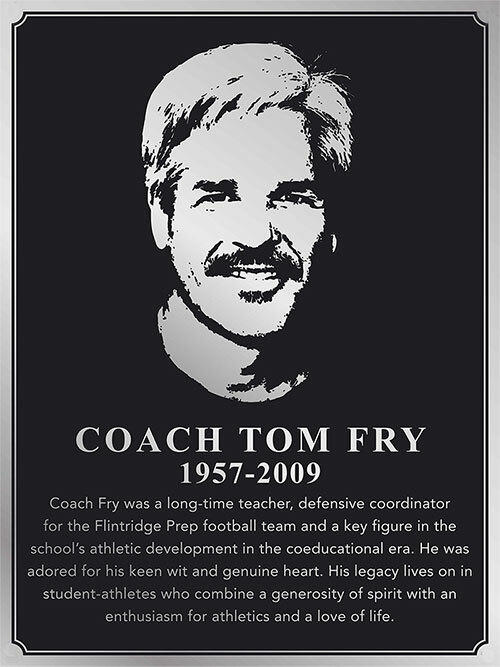 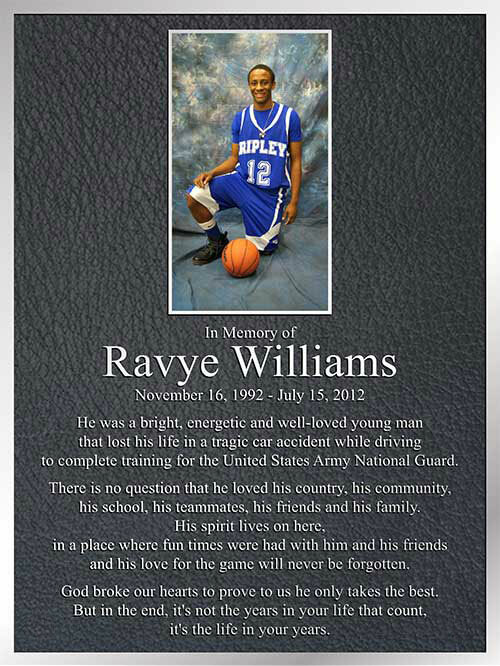 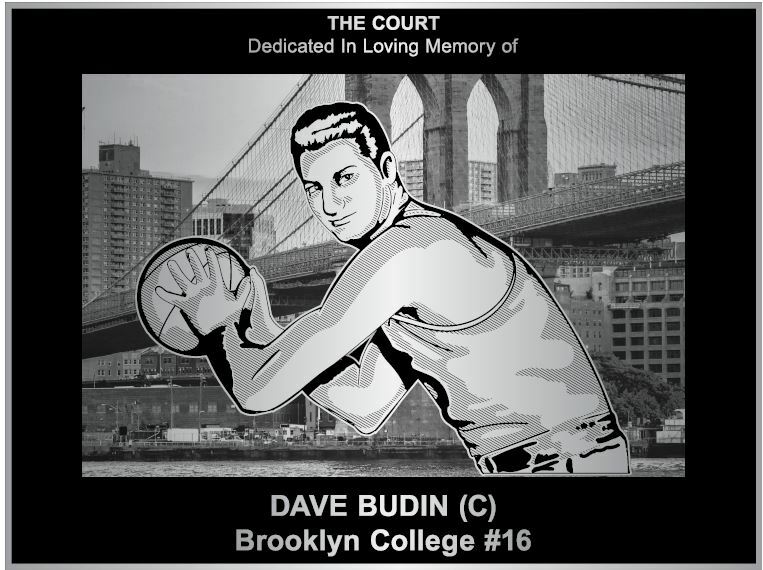 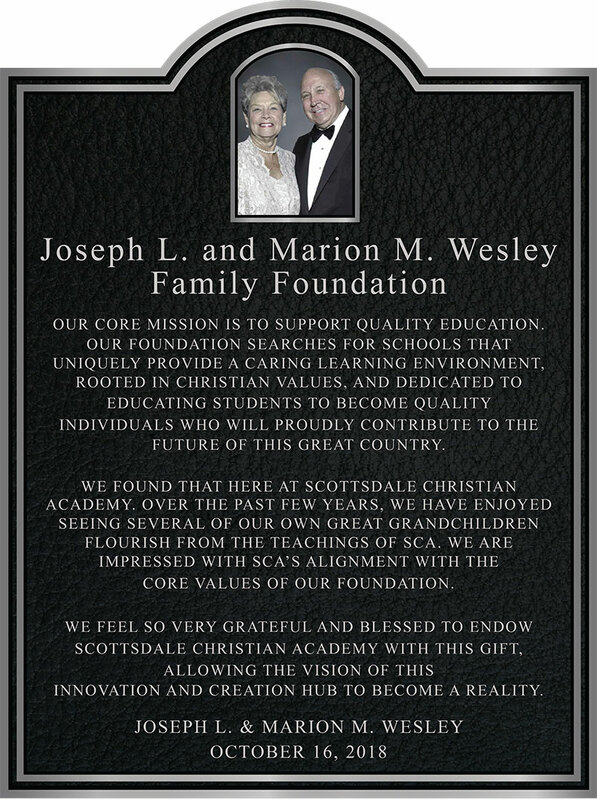 Aluminum Basketball Plaque | Color Photo | Raised silver letters| Black Leatherette Finish. 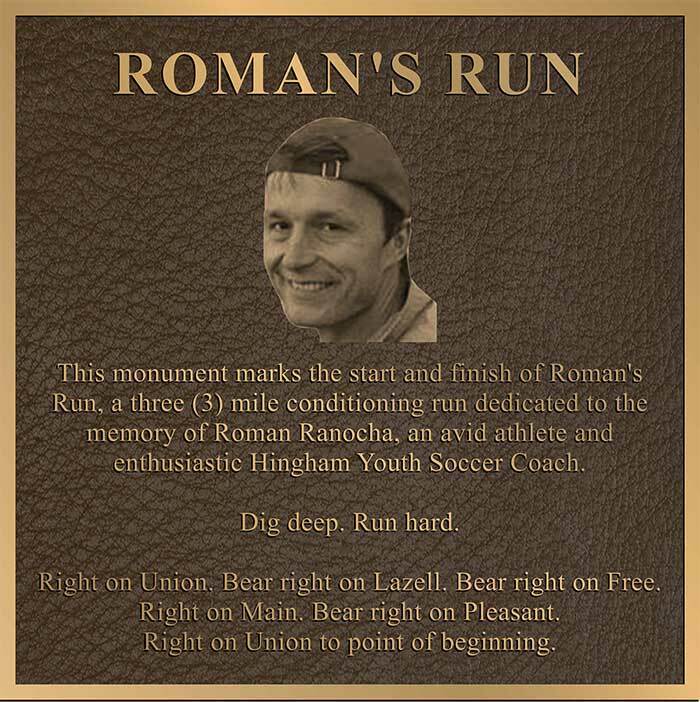 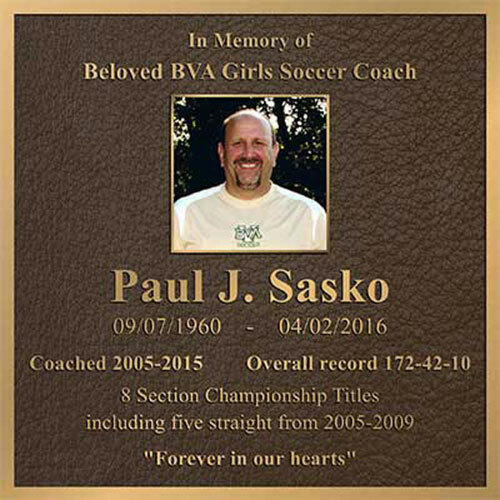 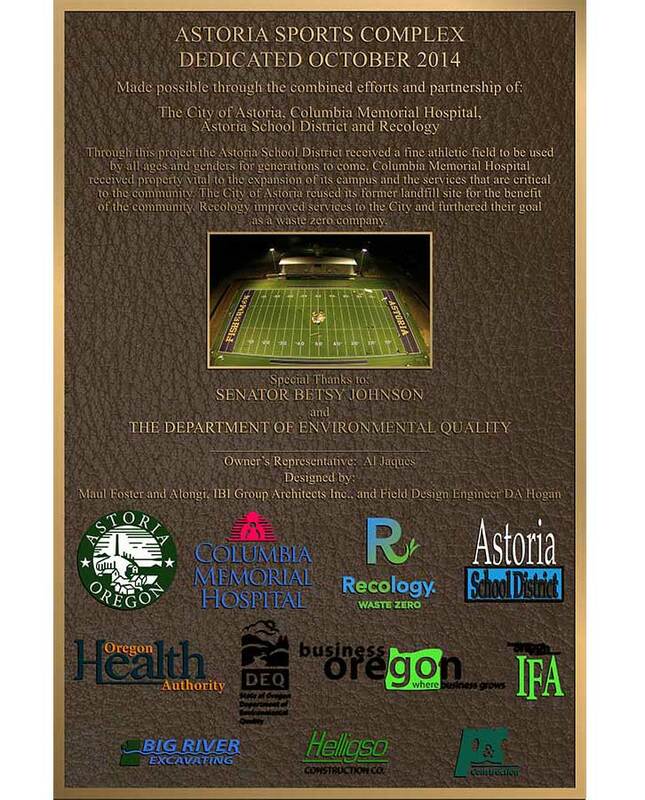 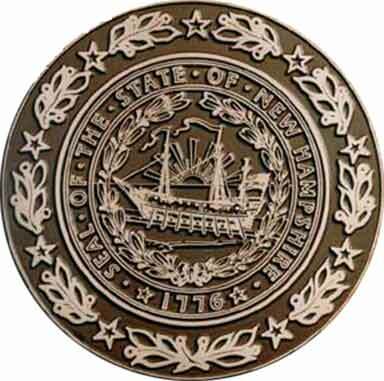 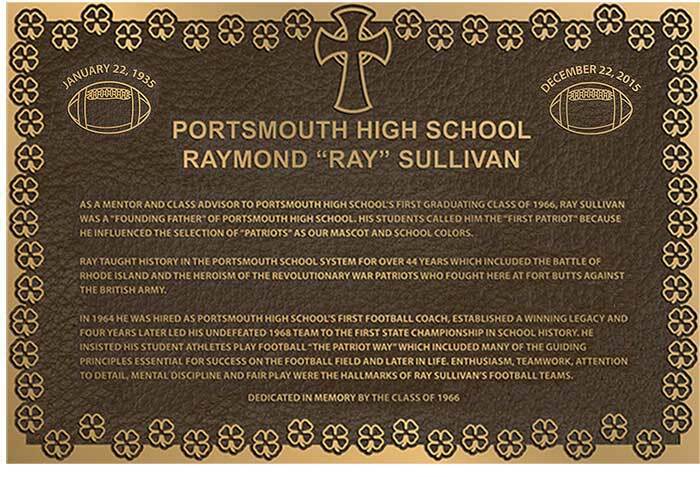 Color Photo Bronze Soccer Plaque| Brown Leatherette Finish. 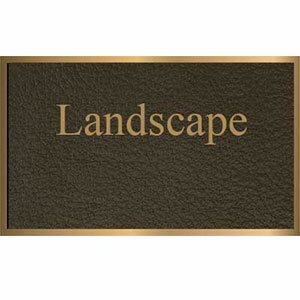 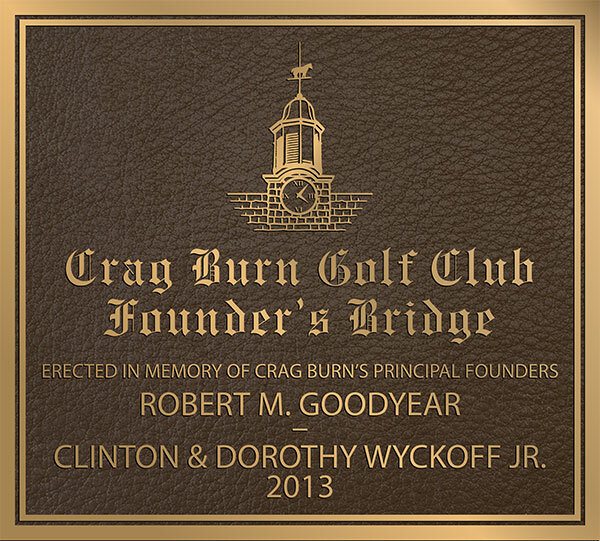 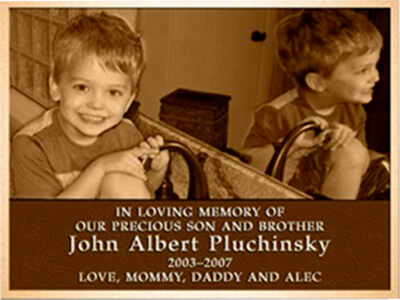 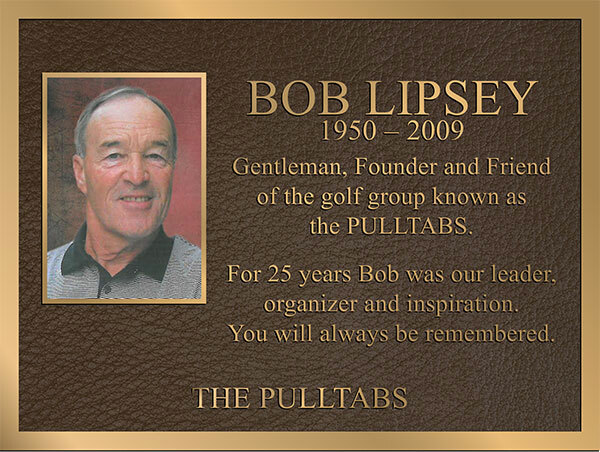 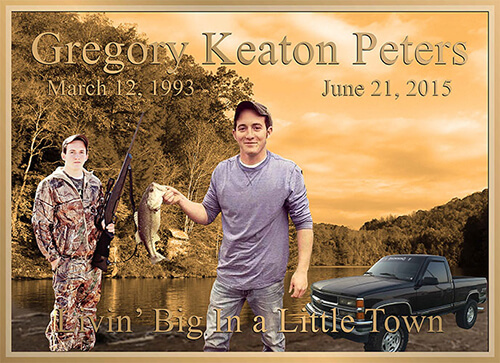 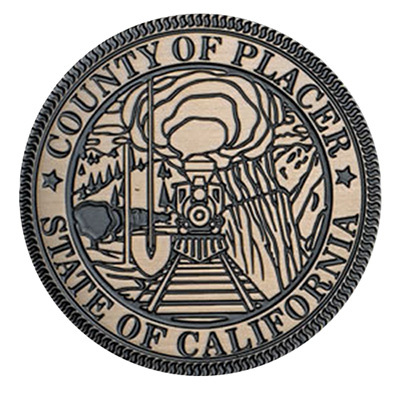 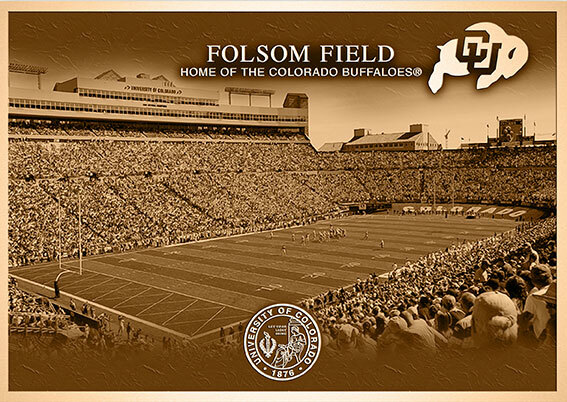 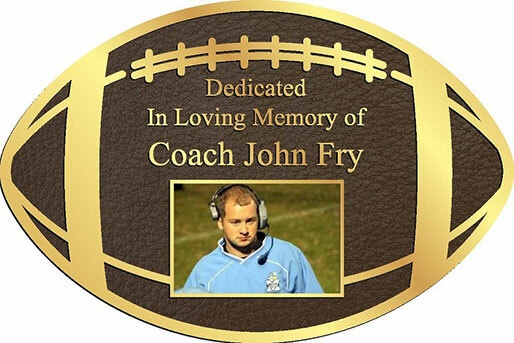 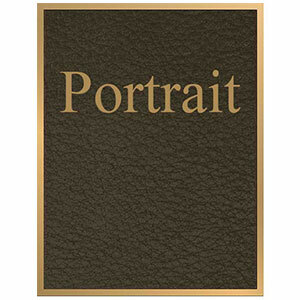 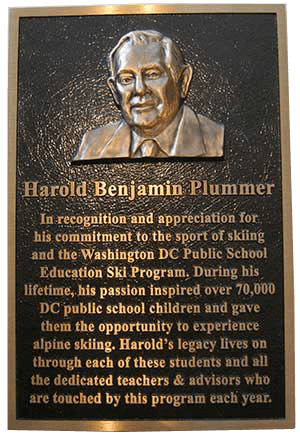 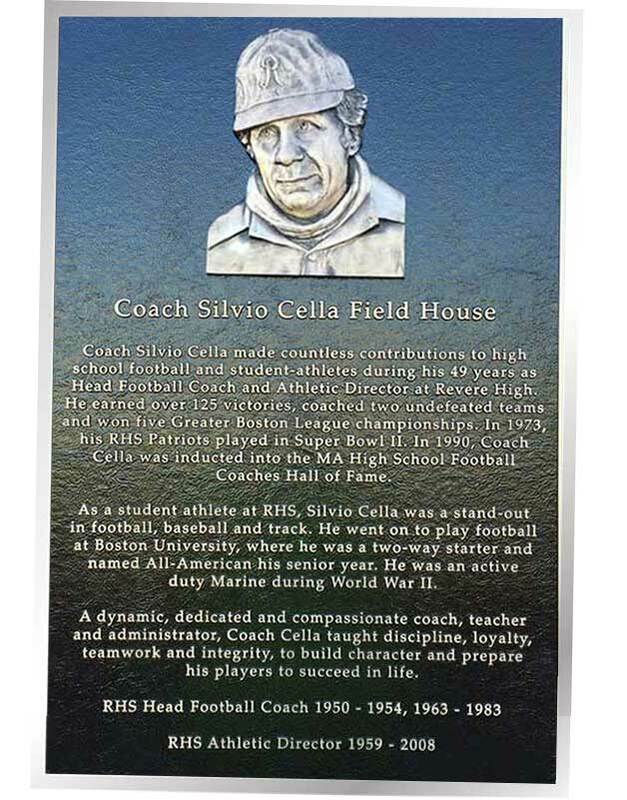 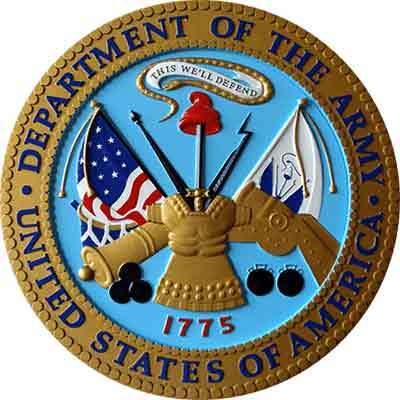 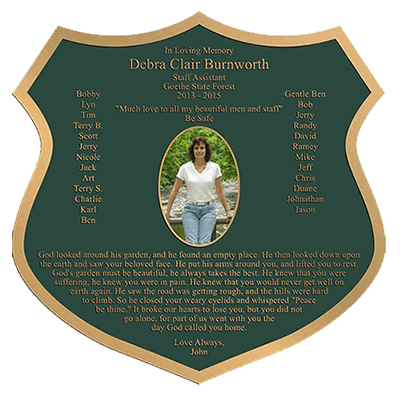 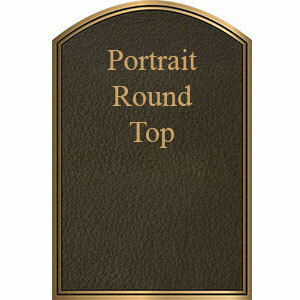 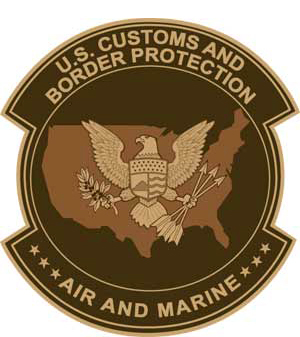 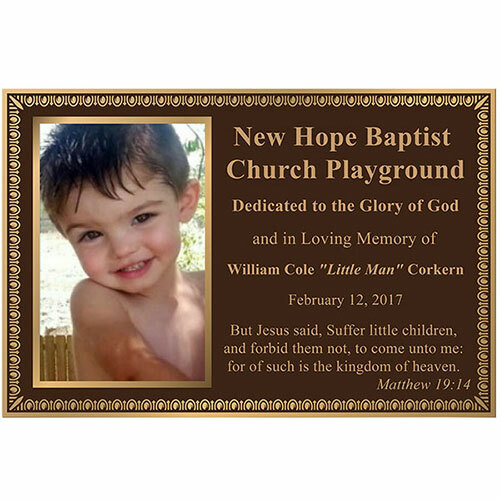 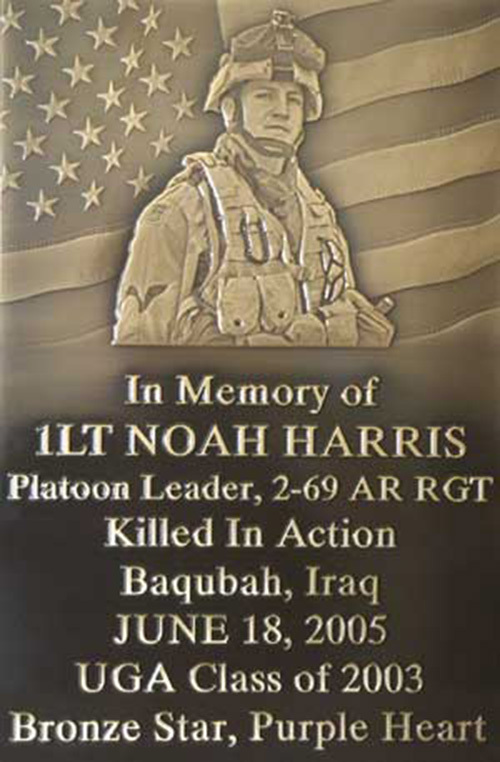 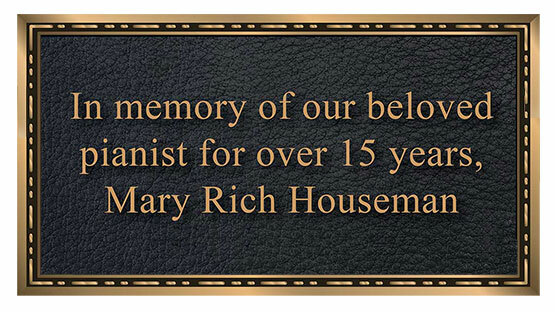 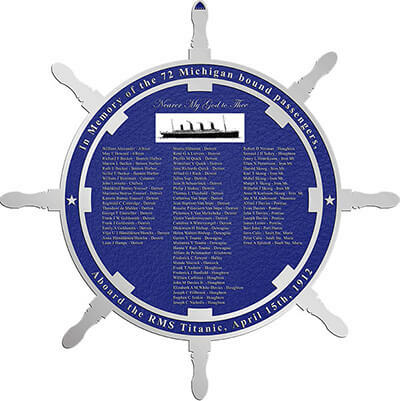 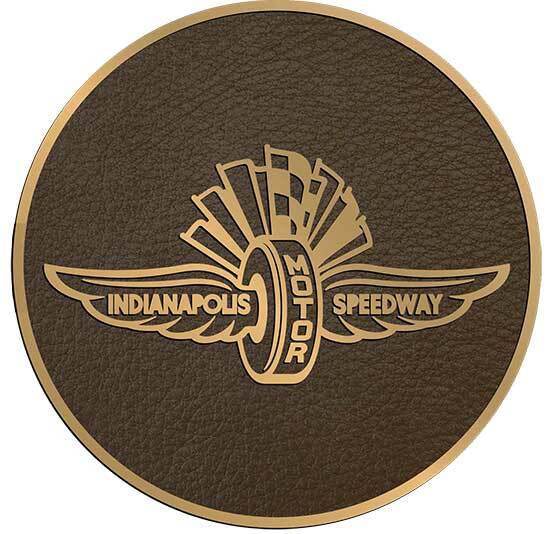 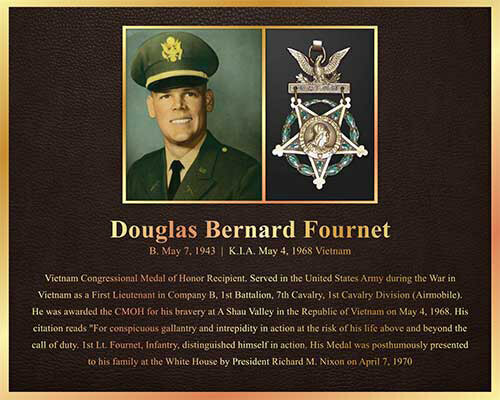 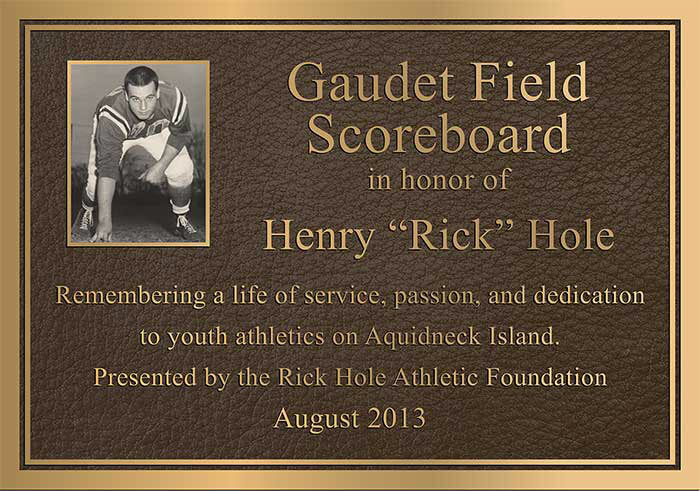 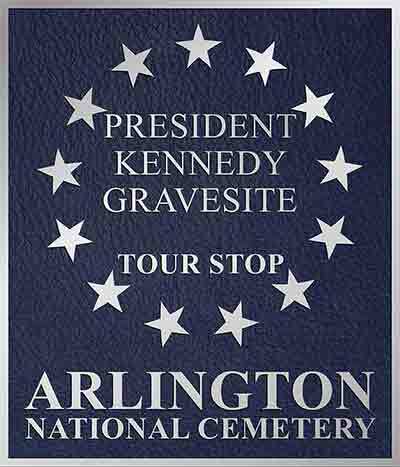 Picture Plaque with Color photo | Brown Leatherette Finish.